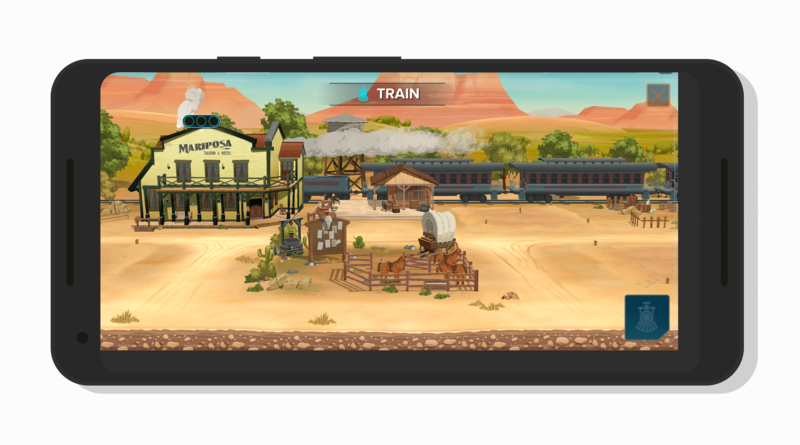 Last week the new Westworld game landed for both Android and iOS. I, like everyone who posted an announcement about the game, noted how similar it looked and played to Bethesda Softworks’ Fallout Shelter. Well, it seems that Bethesda thinks so too and has filed a lawsuit against Warner Bros and Behaviour Interactive who held develop the game. In a lawsuit filed on Friday, Bethesda claims that the game blatantly copies Fallout Shelter, down to the bugs in the game. The key in all of this is Behaviour Interactive who was under contract with Bethesda back in 2014 to help produce Fallout Shelter, which was released in 2015. The lawsuit claims that they used code and other information to create the Westworld game. The implications are obviously big for Warner Bros and Behaviour Interactive if is proven that code from Bethesda was indeed used for the making of the game. Ultimately how this ends is yet to be clear nor is what exactly Bethesda is asking for in the lawsuit. It will also be likely be several months before a final outcome is reached but Bethesda could go to court and ask a judge to suspend sales of the Westworld game but it is not clear if that can or would happen. If you have played Fallout Shelter and want to see what all the hubbub is about, download the Warner Bros game and do a stare-and-compare. I’m not saying that I believe Bethesda on this… but boy do those games look a lot a like. Warner Bros, for now, has not responded to the complaint.